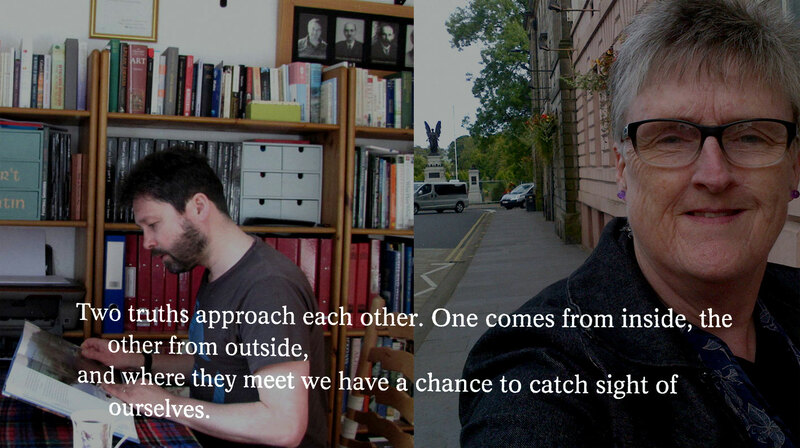 Chrys Muirhead: Reblog: Where they meet. From Dr Peter Gordon, Hole Ousia. Reblog: Where they meet. From Dr Peter Gordon, Hole Ousia. "This is for Chrys, my friend and correspondent."